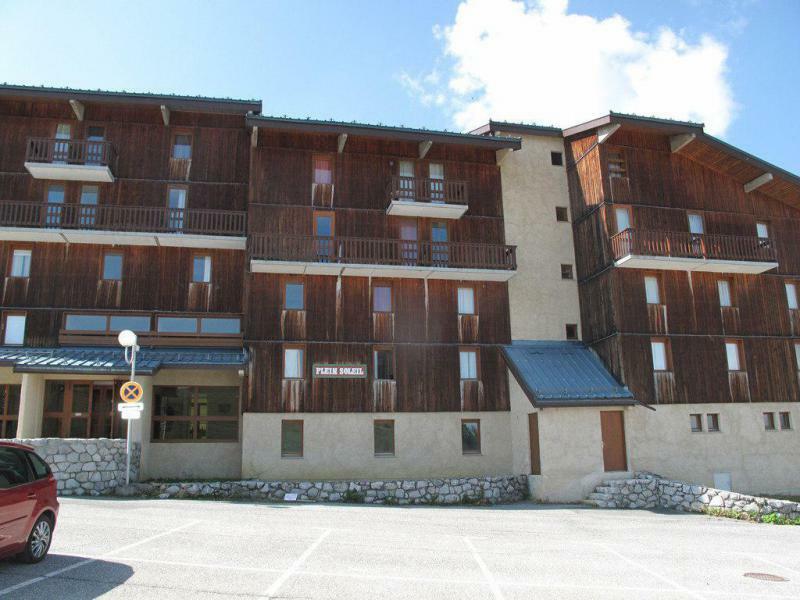 Résidence Plein Soleil, mountain holiday rentals La Plagne. 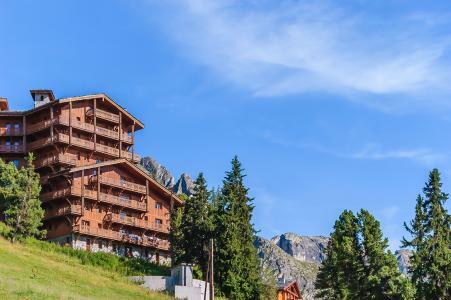 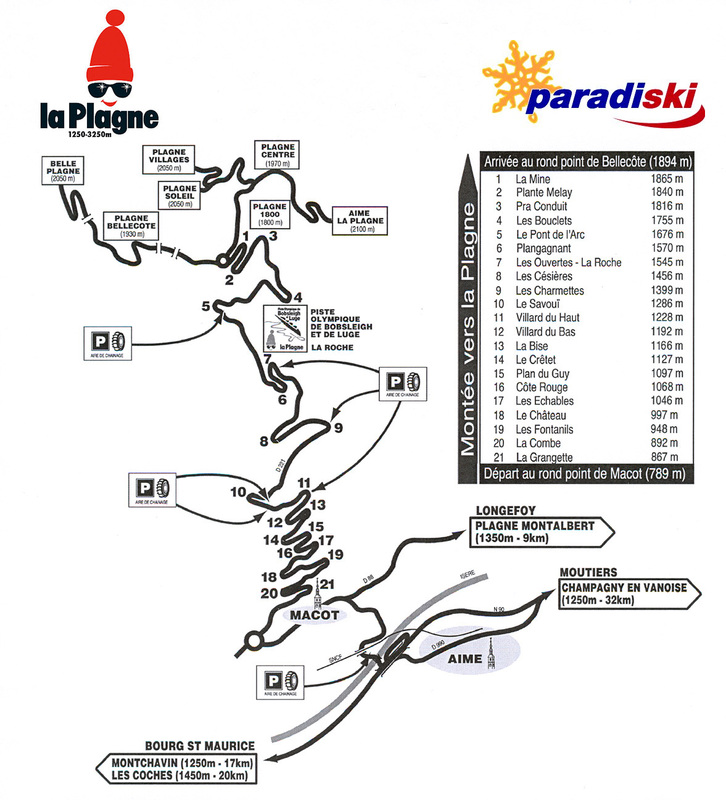 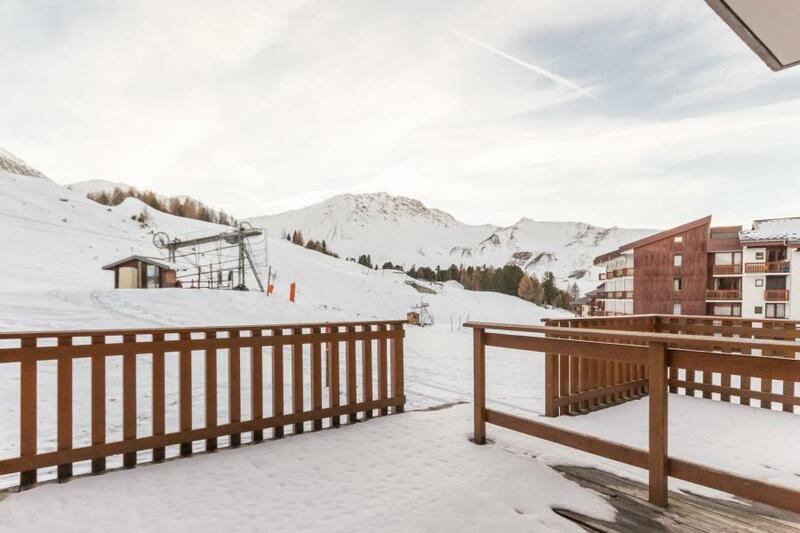 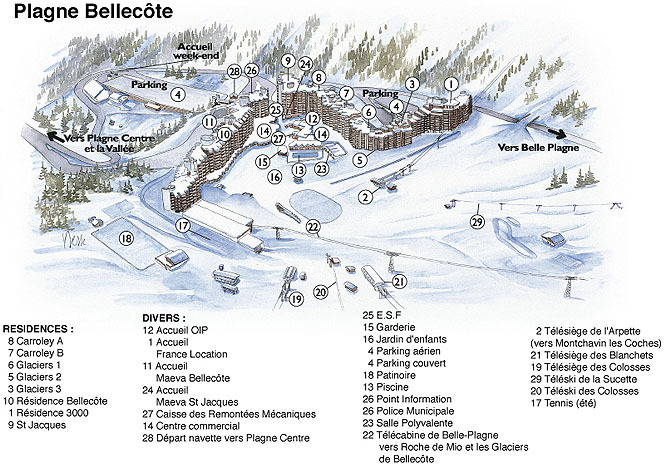 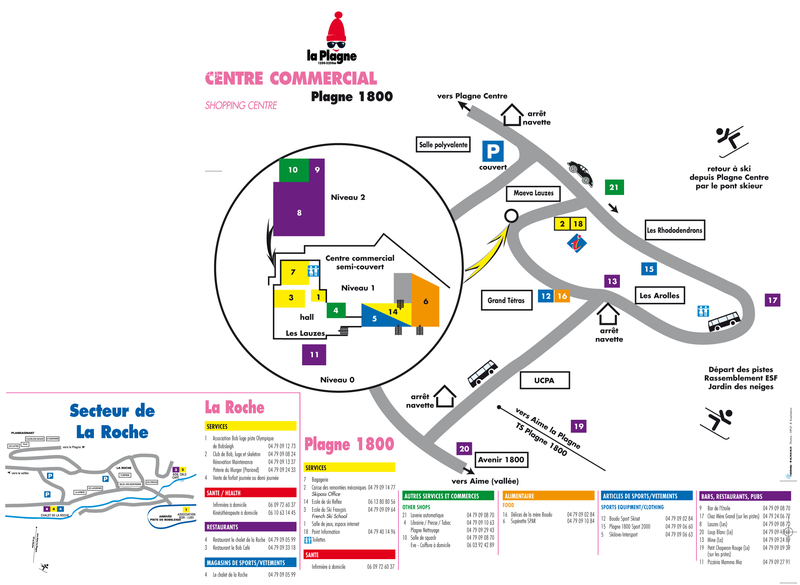 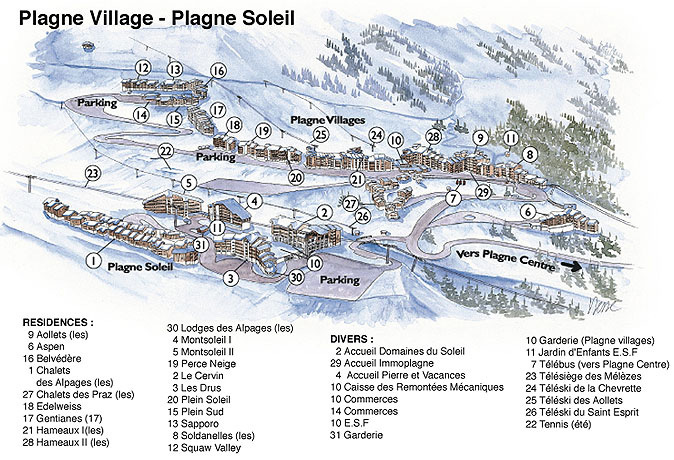 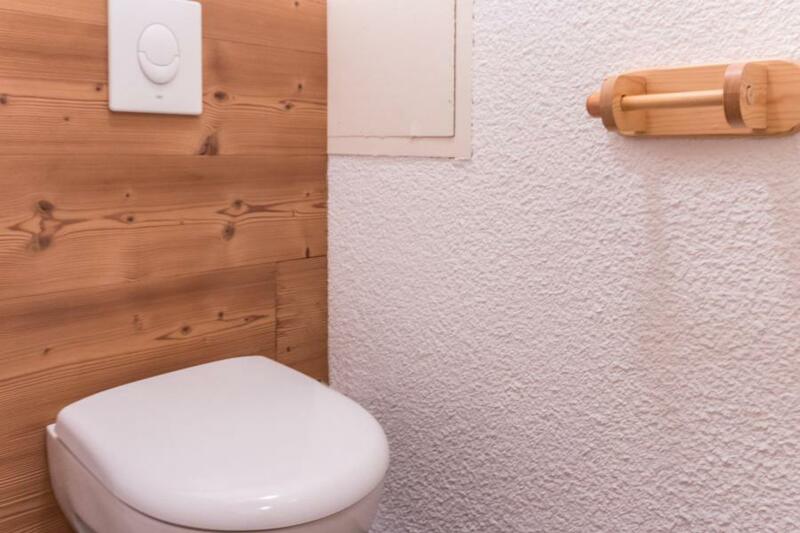 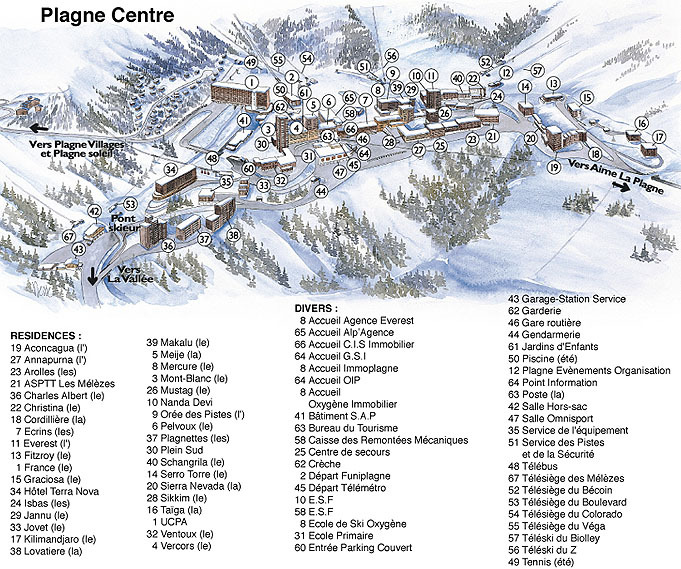 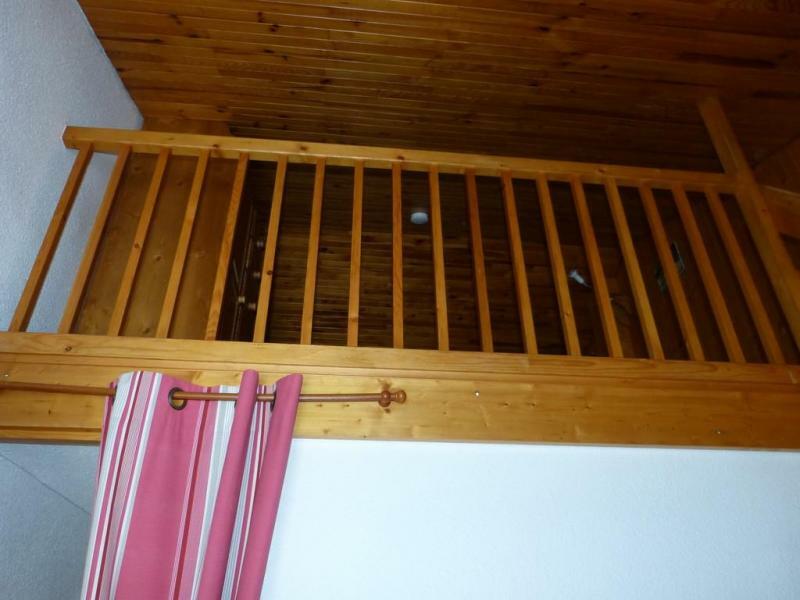 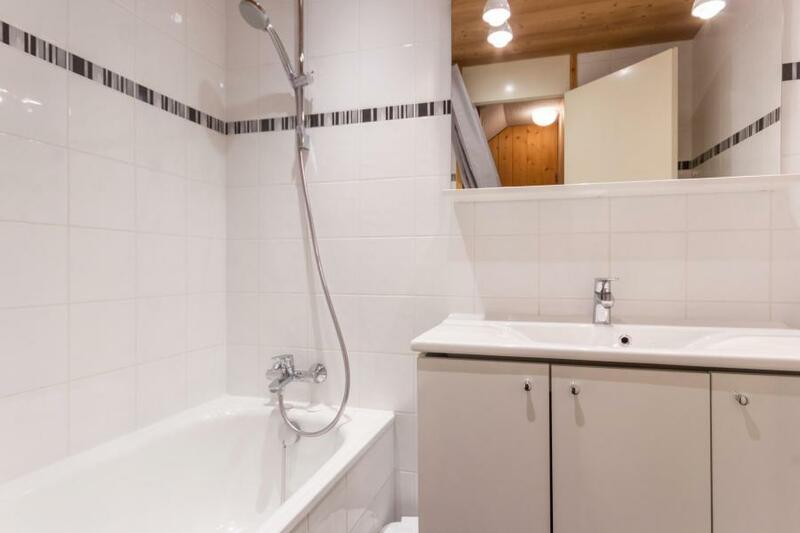 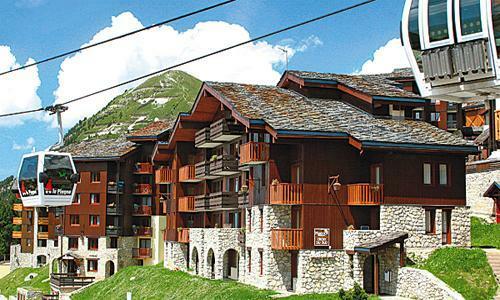 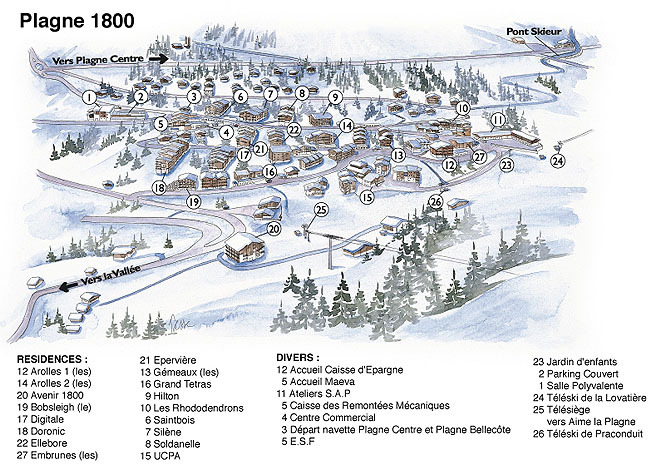 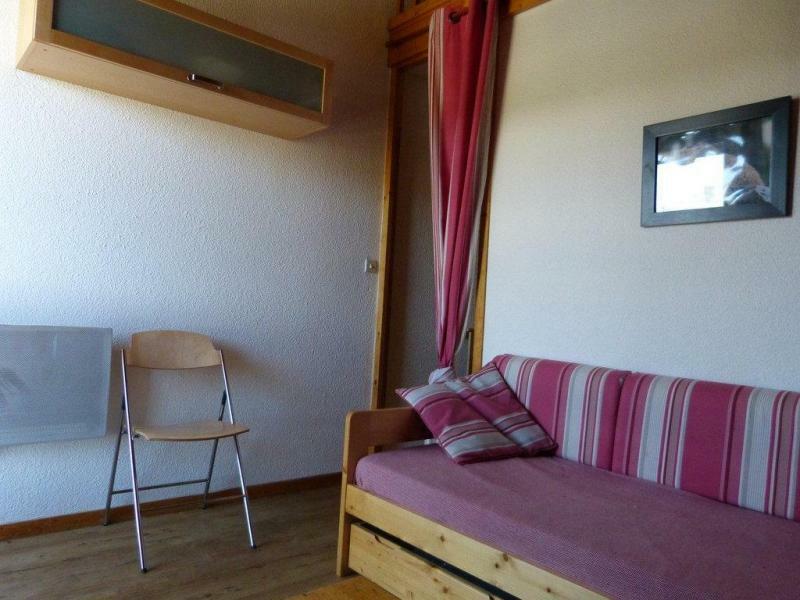 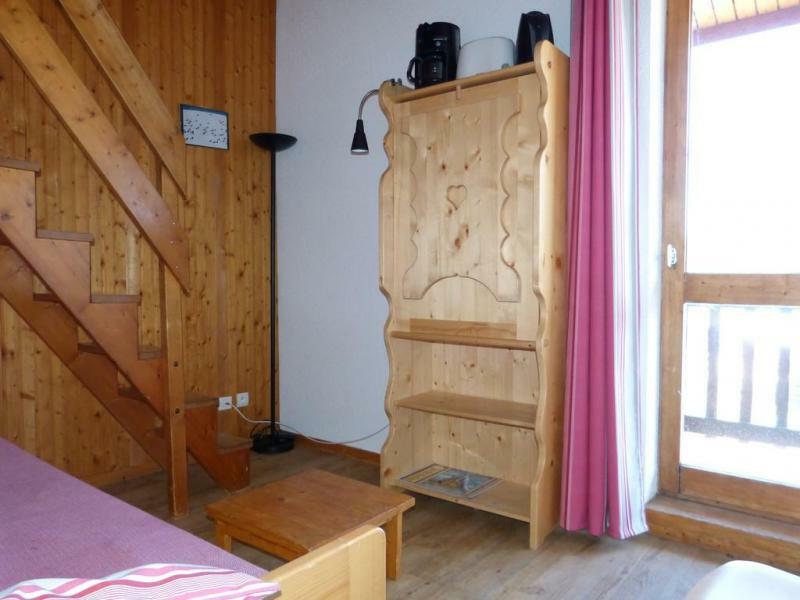 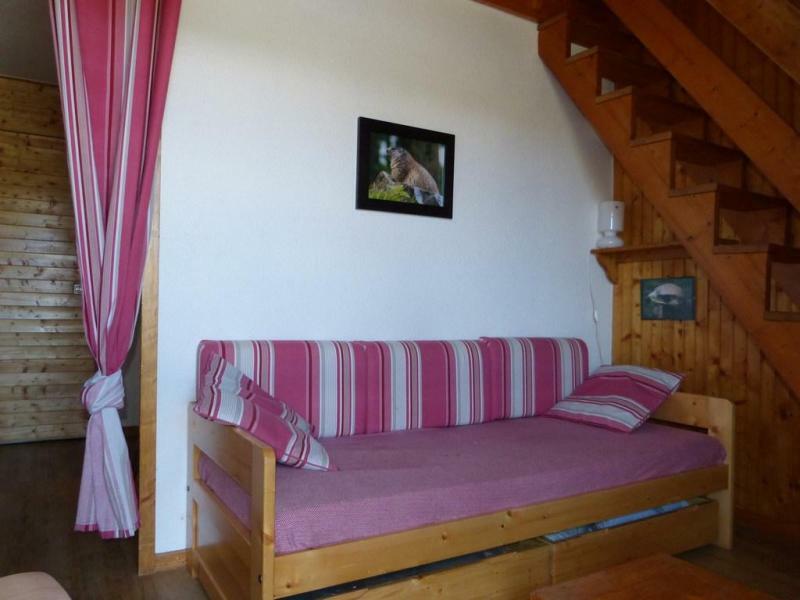 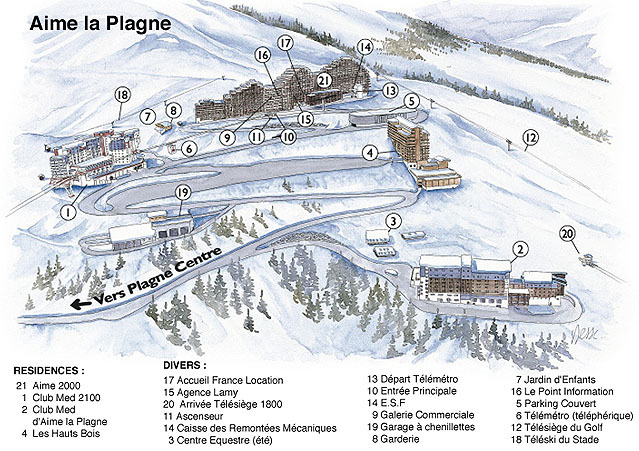 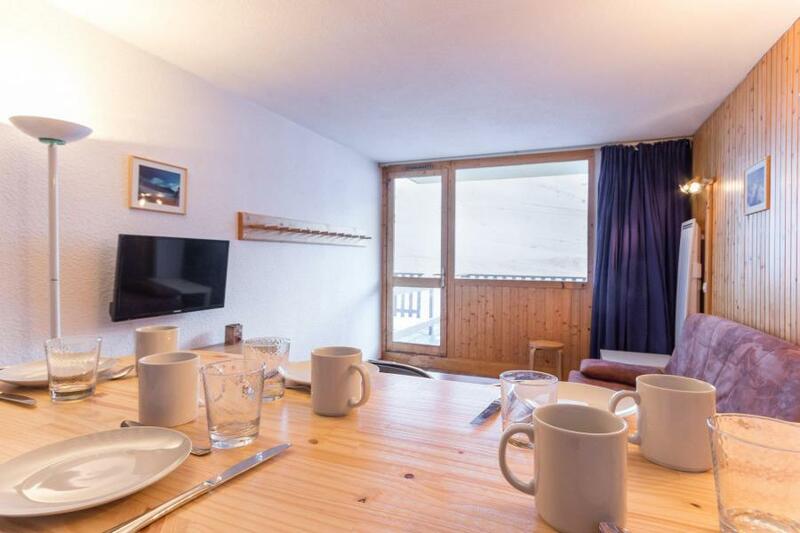 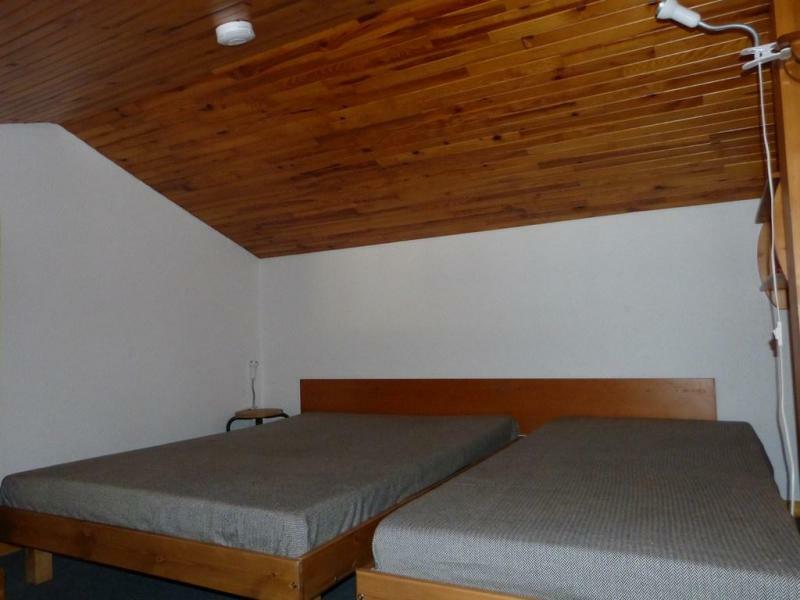 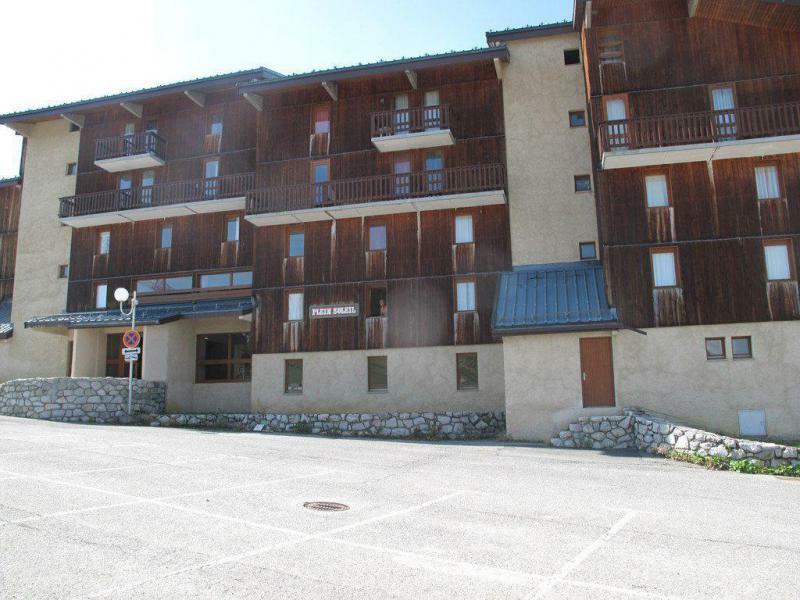 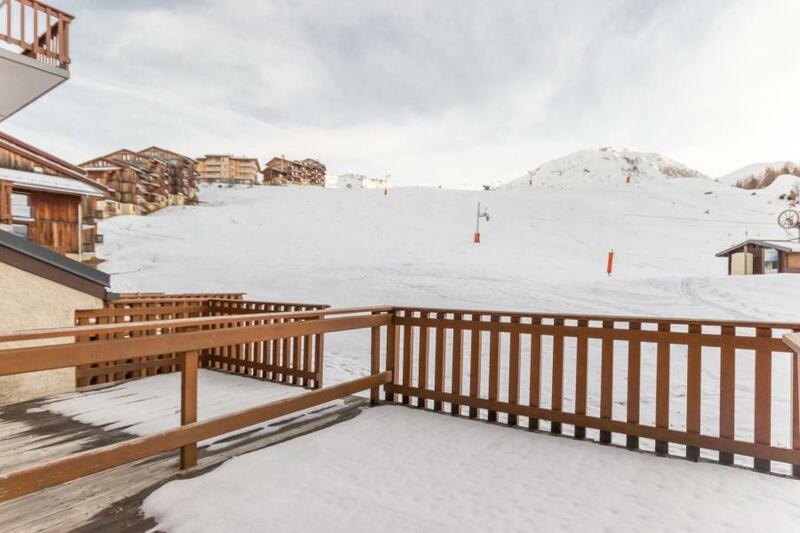 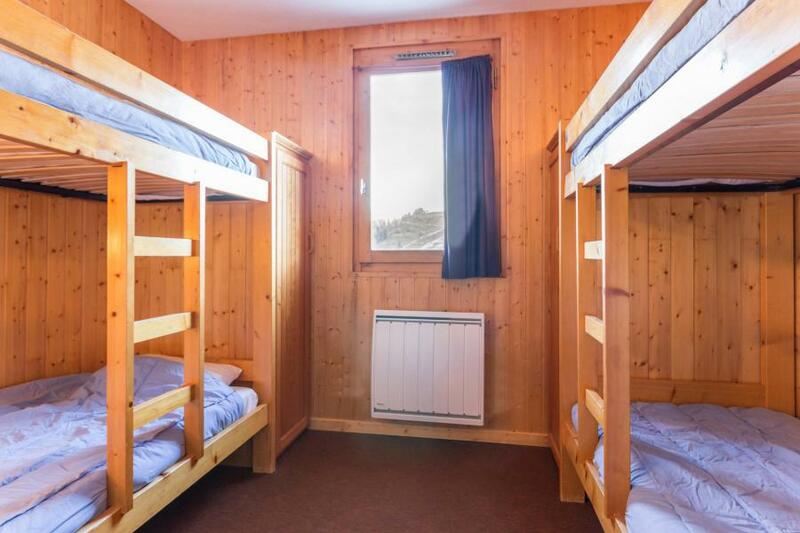 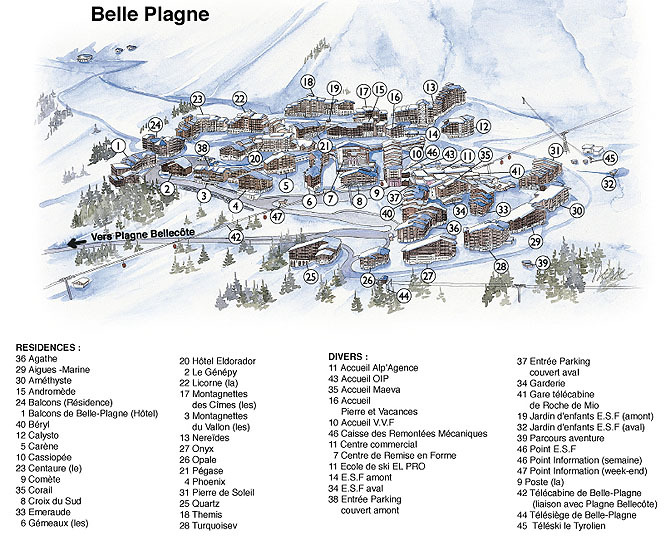 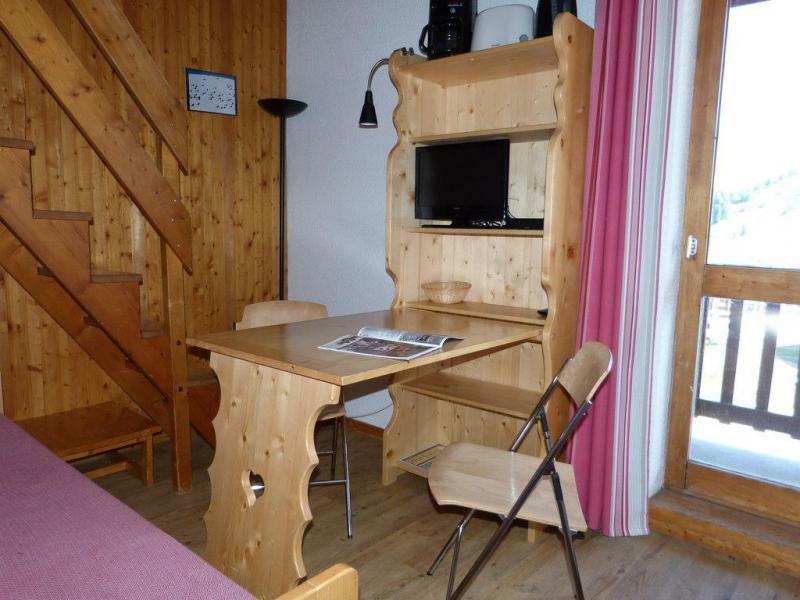 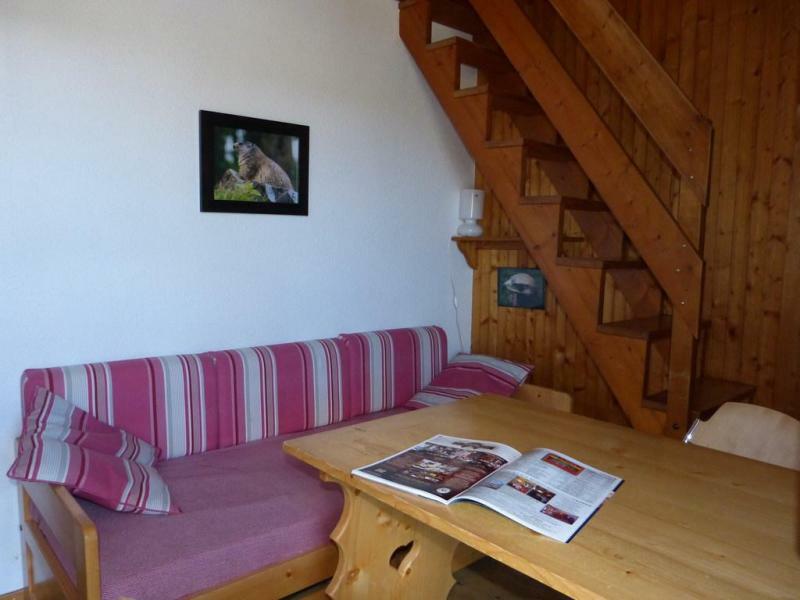 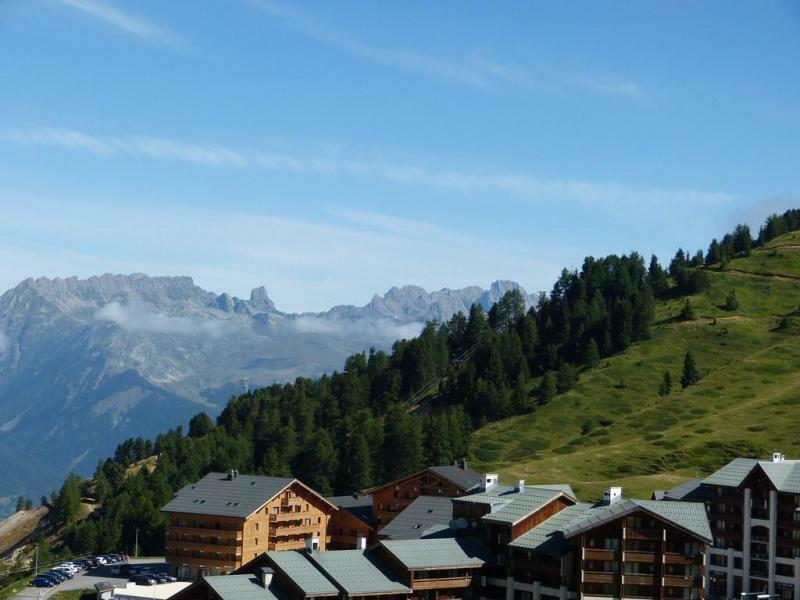 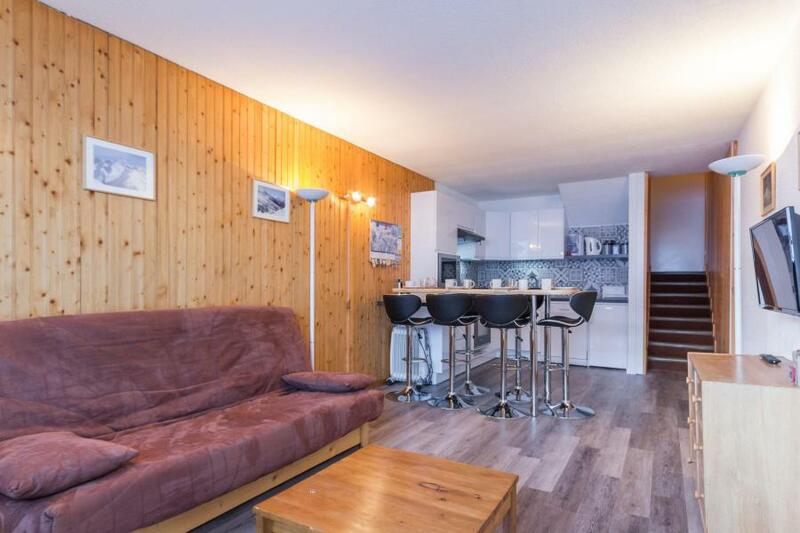 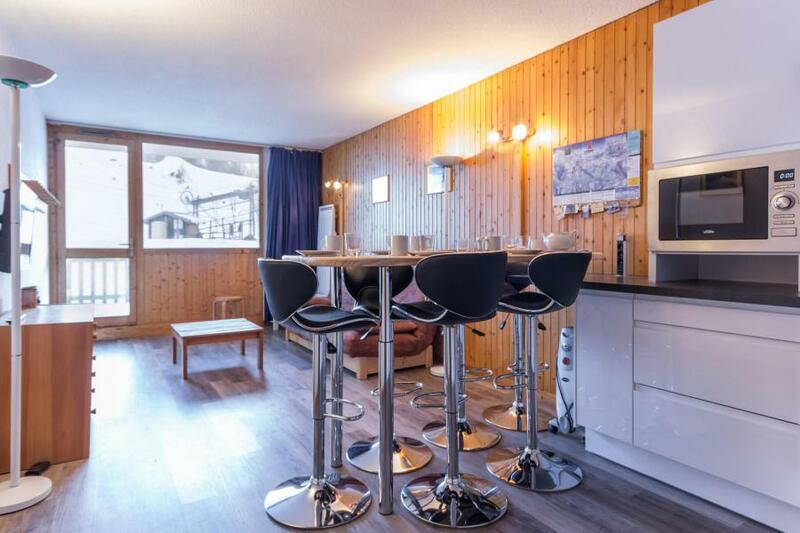 The residence Le Plein Soleil, with elevator, is located at Plagne Village. 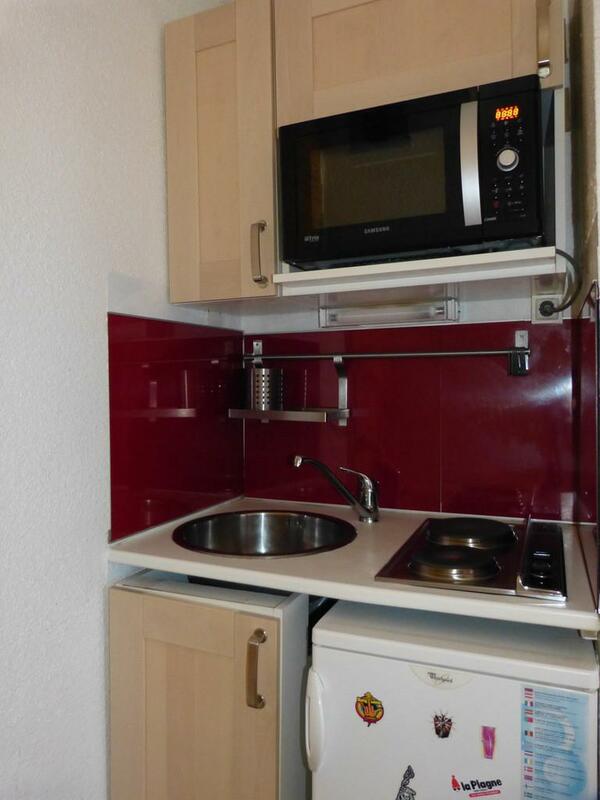 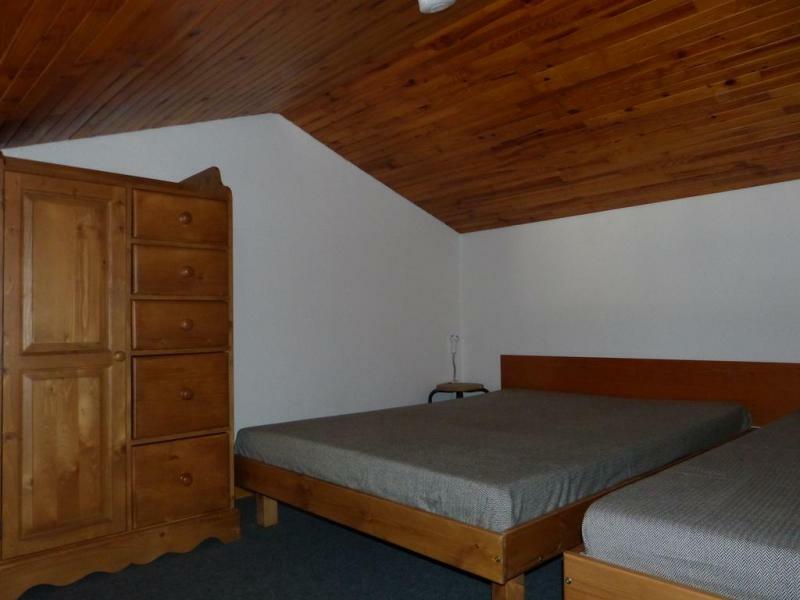 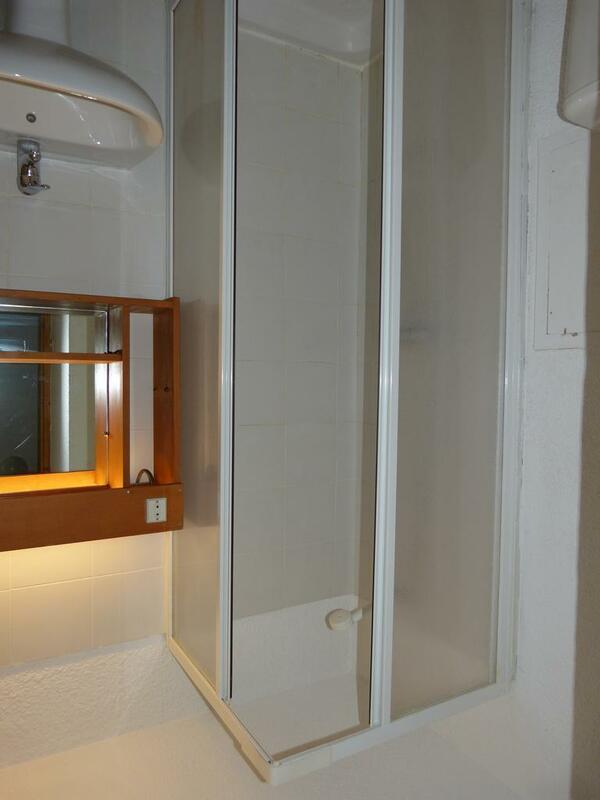 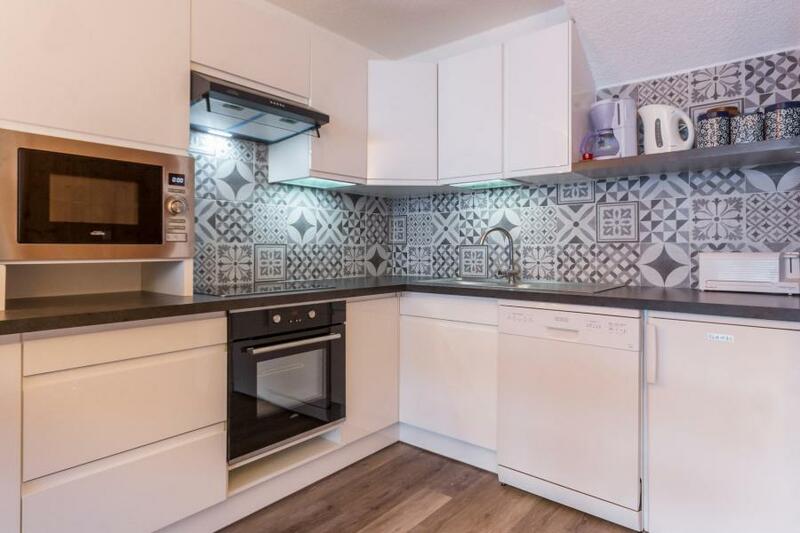 It is situated 200 m away from shops. 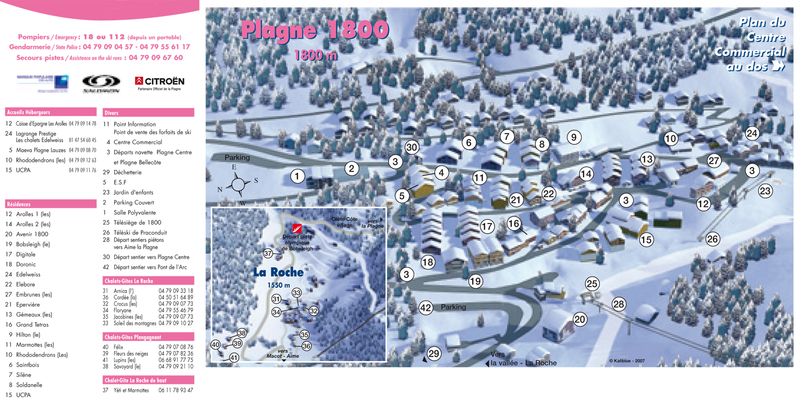 You'll discover all the pleasures and activities of the resort close to the residence.